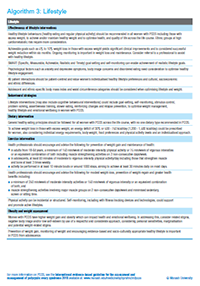 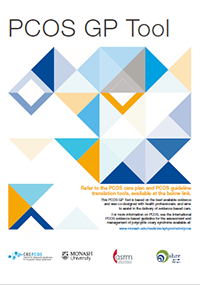 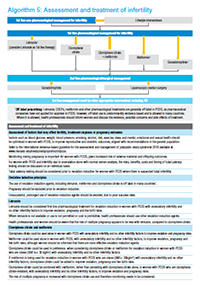 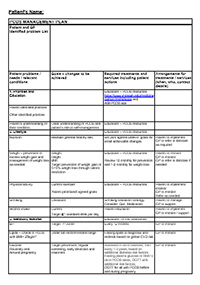 This PCOS GP Tool is based on the best available evidence and was co-designed with health professionals, and aims to assist in the delivery of evidence-based care. 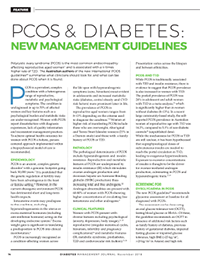 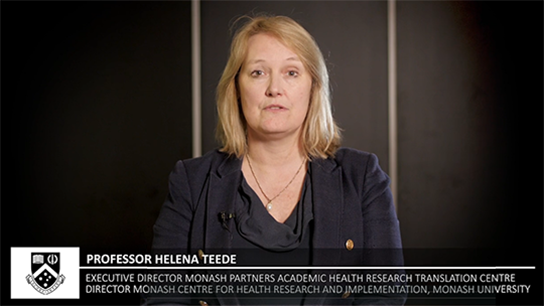 Read this concise and instructive article on the interplay between PCOS and diabetes; PCOS and Diabetes: New management guidelines, authored by four MCHRI researchers – Negar Naderpoor PhD, Rhonda Garad PhD, Eleanor Thong PhD, and Prof Helena Teede. 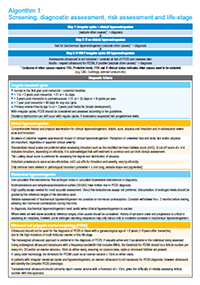 "Recommendations from the international evidence‐based guideline for the assessment and management of polycystic ovary syndrome"